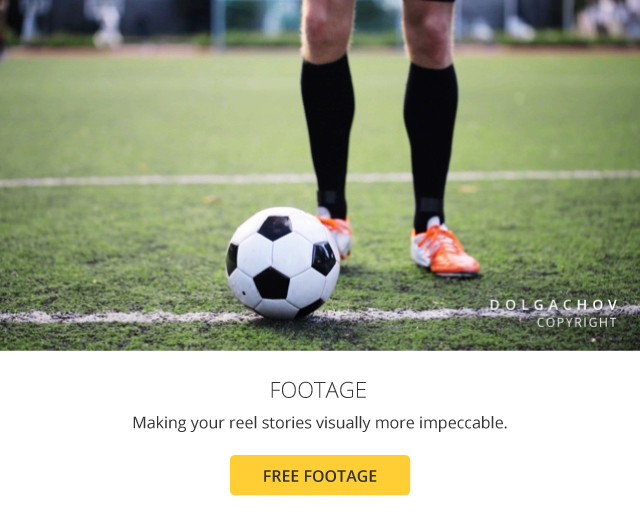 Freebies: Download our June Collection of Free Stock Content! Kick off your creative goals with our downloadable freebies this June! Are you psyched for 2018’s up and coming FIFA World Cup yet? We know we are! With this major event that’s currently right on top of everyone’s trend lists, no doubt every soccer related campaign launching worldwide will continue to add power to the squad feels of the sport. Gear up for all the creative posters, advertisements and sweet merchandize to be designed with the love of soccer in mind. With this upcoming global event on the rise, you’re going to want to check out our downloadable freebies, especially if you’ve got some kicka$$ creative goals to fulfill! 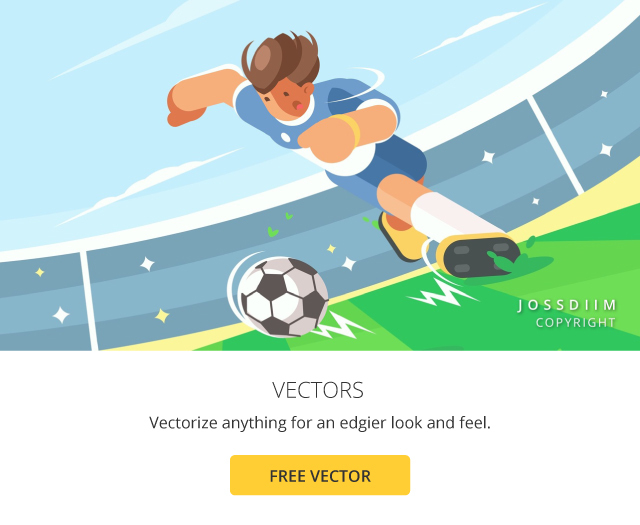 Featuring a bright colored vector illustration, a soccer player in action on the green, to a footage clip of a strong player kicking off on the field – our free downloadable stock content can help to give your creative projects a sporty boost in time for the month of June’s biggest soccer-themed event. 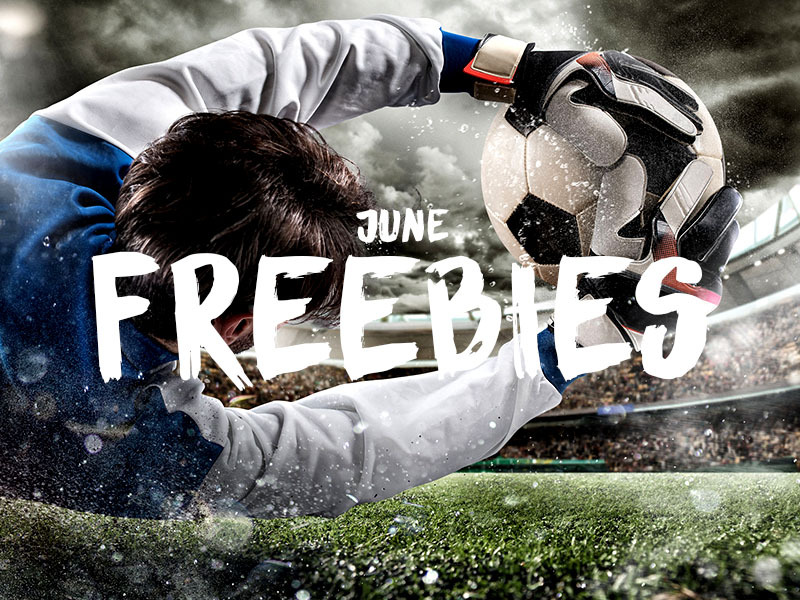 Interested in getting your hands on our timely FIFA themed free downloads for the month of June? Simply explore our handpicked collection of free stock photo, vector illustration, footage and audio clips below! 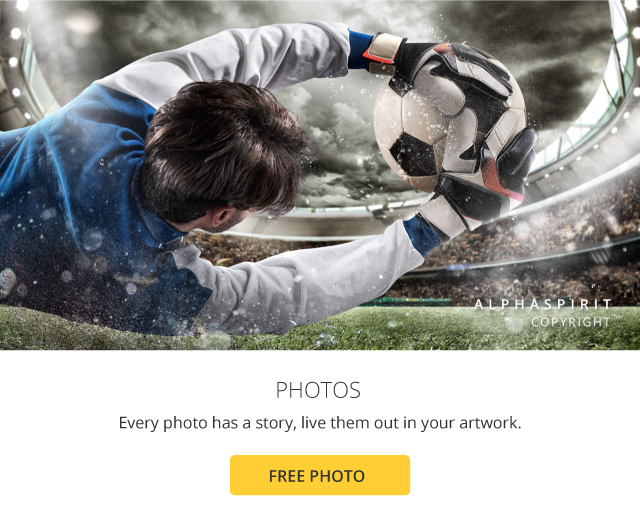 Click the images below to download your royalty-free content of choice — or better yet, download them all. 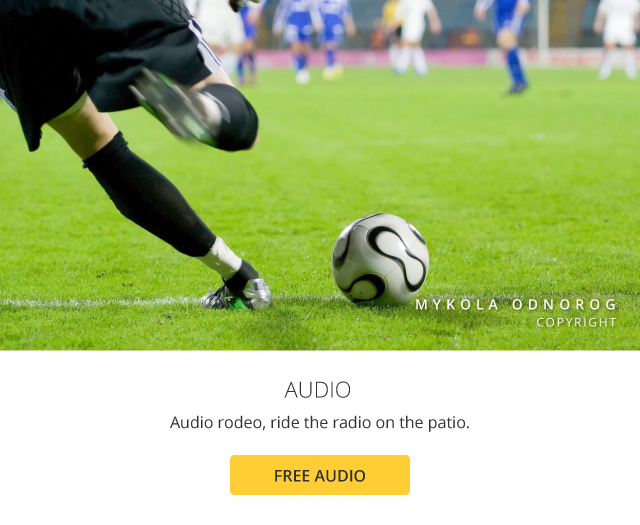 Keep an eye on this page for more freebies every month.